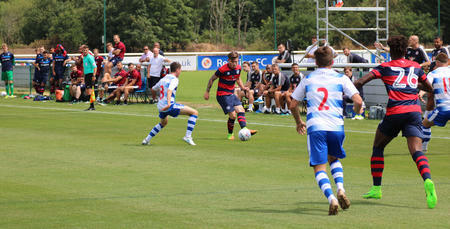 QPR will play two behind-closed-doors friendlies in July as Ian Holloway prepares his squad in earnest for the 2017/18 campaign. 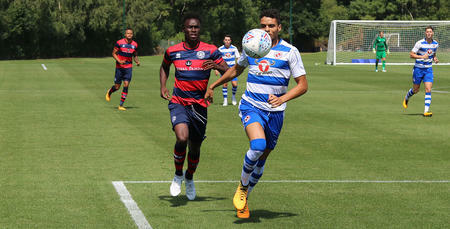 Rangers will play fellow Championship clubs Reading and Fulham, both who missed out on promotion via the play-offs in the 2016/17 season, in fixtures to be played at our opponents' respective training grounds. 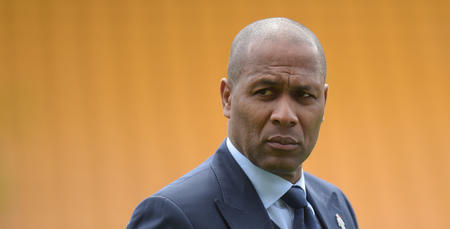 Director of Football Les Ferdinand explained to www.qpr.co.uk why he feels the two behind-closed-doors fixtures will be crucial to the R's preparations, commenting: "The manager and his coaching staff were keen to play a couple of fixtures against teams from our division and when the opportunity came up to play Reading and Fulham, two clubs local to ourselves, it ticked the boxes they were looking for. "Needless to say, with stadiums being prepared for the new season, both fixtures have to be held at training grounds, and therefore it makes sense to play both these fixtures behind-closed-doors. "Pre-season is all about fine-tuning the players and making sure the squad, as a whole, are ready for the big kick-off in early August - and these two fixtures will be important in terms of our overall preparations." These two fixtures will be important in terms of our overall preparations.